Pre-Owned - Peters Marine Service, Inc.
2011 Qwest LS 820 XRE – Relax & Fish! 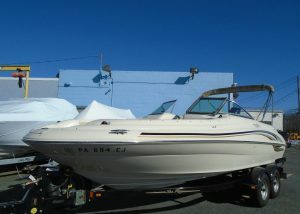 2007 Sea Ray 240 Sundancer – Sleep on the water! 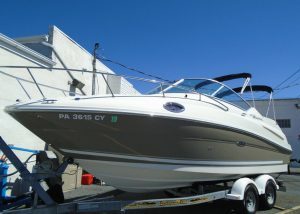 2006 Sea Ray 195 Sport – 220 Horse Power w/ Tower! 2006 Baja 23 Outlaw SST – Perfect & Fast!